132 / 300 words. 44% done! 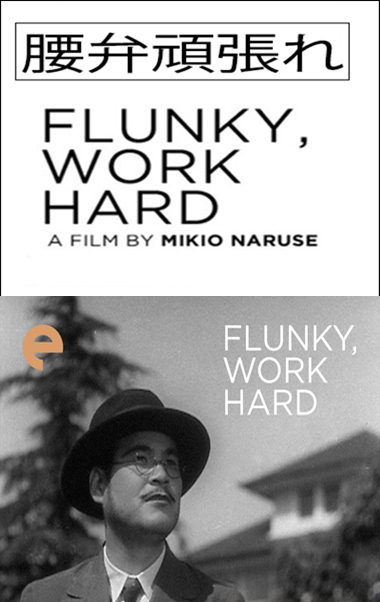 Ánimo, hombre / Flunky, Work Hard!